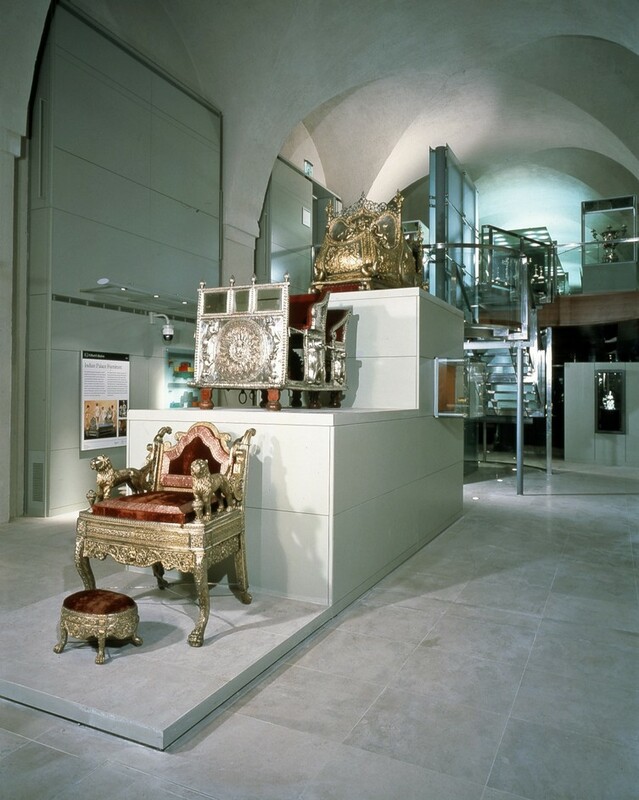 Following the closure of The Gilbert Collection at Somerset House on 27 January 2008, it re-opens in June 2009 at its new permanent home at the Victoria and Albert Museum. In the new galleries overlooking the V & A garden there will be a display celebrating the Collection's masterpieces with a particular focus on the gold snuffboxes. The Gilbert Collection was bequeathed to the nation by Sir Arthur Gilbert, an unusual and unique collection of gold and silver decorative arts. European gold and silver snuffboxes, Italian mosaics and portrait miniatures feature heavily. Some pieces will be incorporated into displays elsewhere in the V & A and some of the silver will be returned on loan to the historic houses for which they were originally made. What are the best dining options near The Gilbert Collection London? The Gilbert Collection gyms, sporting activities, health & beauty and fitness. The best pubs near London The Gilbert Collection. The Gilbert Collection clubs, bars, cabaret nights, casinos and interesting nightlife. Where to have your meeting, conference, exhibition, private dining or training course near The Gilbert Collection. From cheap budget places to stay to luxury 5 star suites see our special offers for The Gilbert Collection hotels, including The Egerton House Hotel London from 71% off.